1) These teams have three wins apiece in their last six ODI encounters, with their last meeting coming at the 2015 World Cup (India won by 76 runs). 2) This will be the fourth Champions Trophy game between these two, with Pakistan winning two of the previous three. 3) Including this fixture, three of their four Champions Trophy matches have been hosted at Edgbaston. 4) India have won their last three matches at Edgbaston, twice against England and once against Pakistan; their last defeat at the Birmingham venue coming in 2007. 5) Going into this event, India had a 71% win rate in the Champions Trophy, the best of any side, this despite making it out of the group stage just once in their last four attempts. 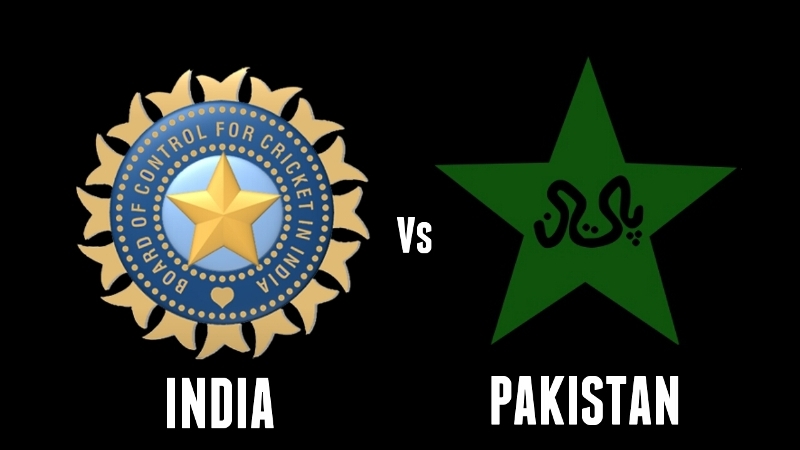 6) India have won seven of the nine matches played against Pakistan across the World Cup and Champions Trophy. 7) Ravichandran Ashwin needs five wickets to reach 150 in ODIs, he will be the 13th man to achieve this for India if he manages it. 8) Since the start of 2016, Virat Kohli has hit 924 ODI runs at an average of 84; the best average of anyone to bat in 5+ innings in that timeframe. 9) If MS Dhoni bats in this match it will be his 250th ODI innings (246 for India, 3 for Asia XI), he is one of just five players to have scored 5,000 ODI runs and averaged 50+ ( AB de Villiers, Michael Bevan, Virat Kohli, Hashim Amla). 10) Dhoni has averaged 58.4 across his 29 ODI innings against Pakistan; only one man (AB de Villiers) has a better rate against them (20+ innings). The best visa service that I've used is definitely the https://greenvisa.iovisa service for Vietnam. I got my Vietnam visa so quickly and I'll recommend everyone to use that service.